La version standard est pour Android 2.1 à 4.1. 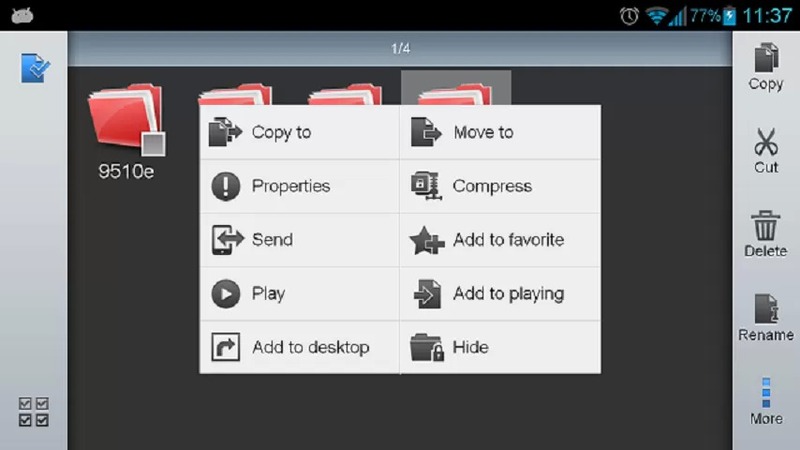 Pour Android 1.5/1.6/2.0 utilisez la version « ES File Explorer Cupcake ». 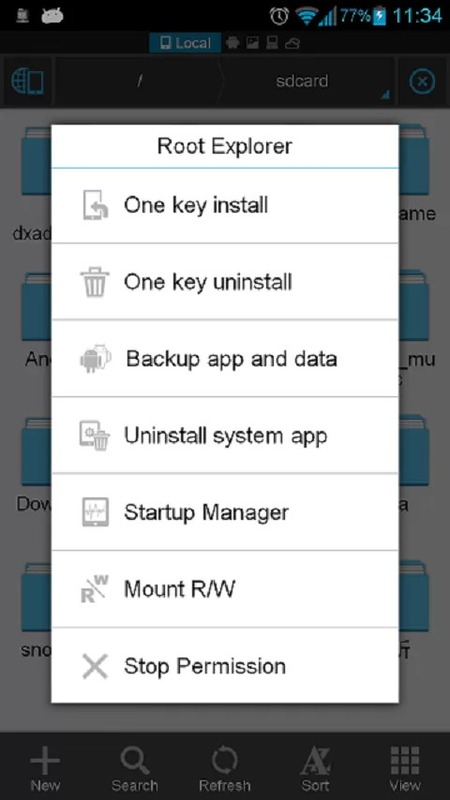 Gestion à distance – You can manage files on your phone from the computer after you enable this settings. 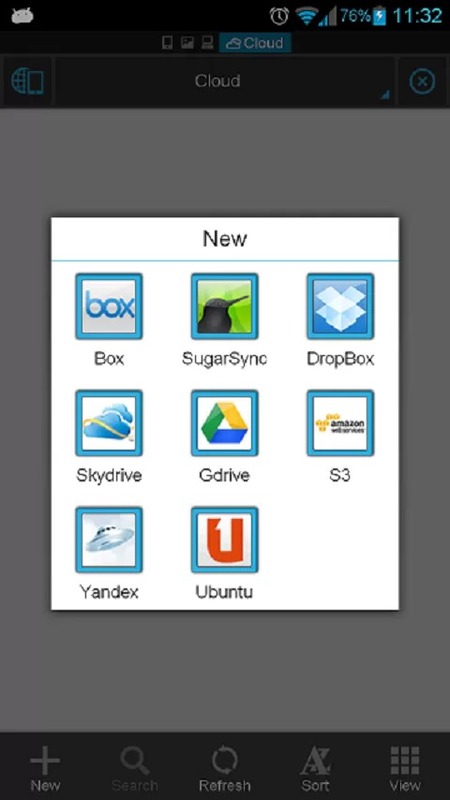 Support de Dropbox, Box.net, Sugarsync, Google Drive (Google Docs is now a part of Google Drive), SkyDrive (Supported format, refer to http://msdn.microsoft.com/en-us/library/live/hh826545#fileformats ), Amazon S3, Yandex and more. It’s an enhanced cloud storage client other than the official version. It can save photos and videos and other files to your net drive and share your photos and docs, easily edit docs in your account. Explorateur de fichiers Bluetooth. You can copy and paste files between Bluetooth ready devices. 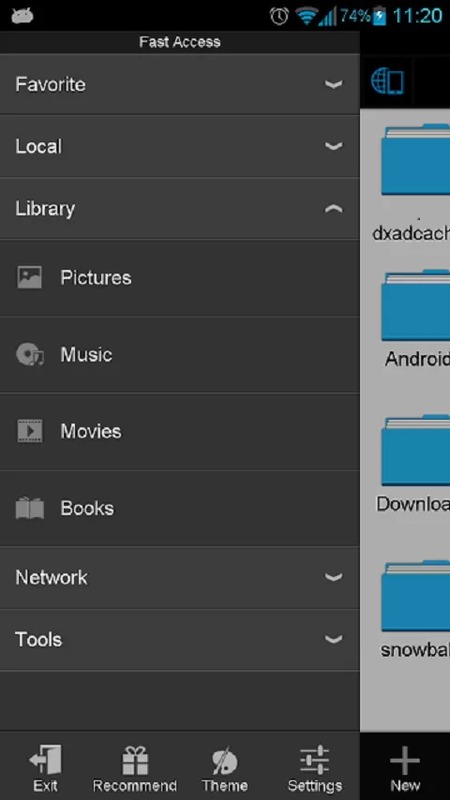 It supports OBEX FTP for browsing devices and transferring files between Bluetooth devices. 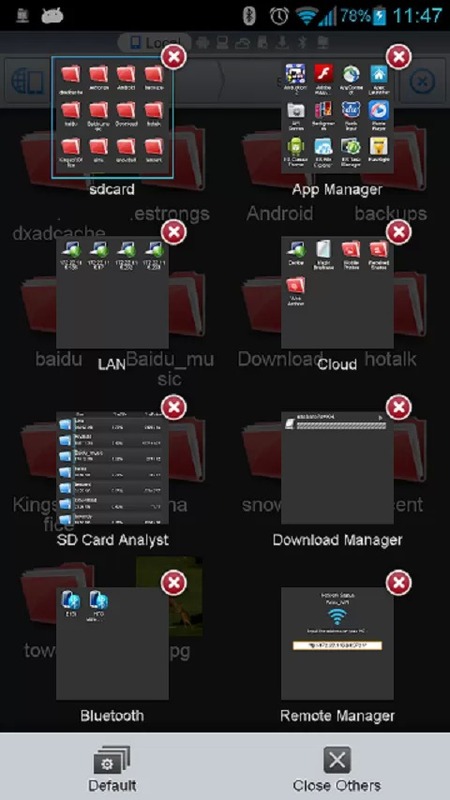 Root explorer feature (enable it from settings). 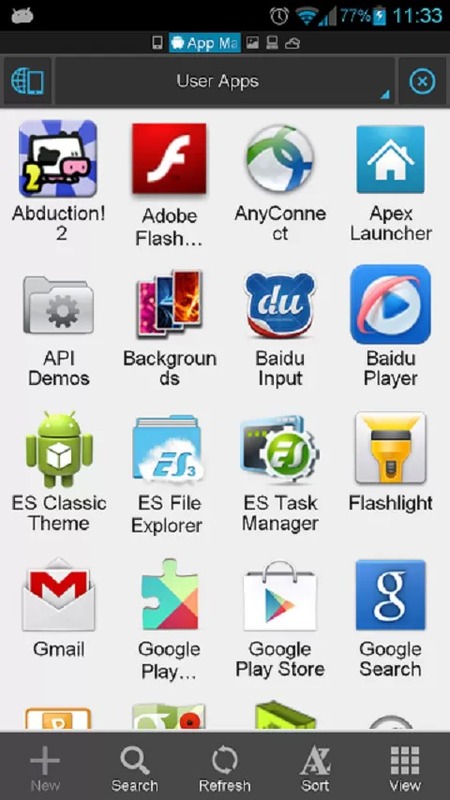 It is the ultimate file management tools for root users. 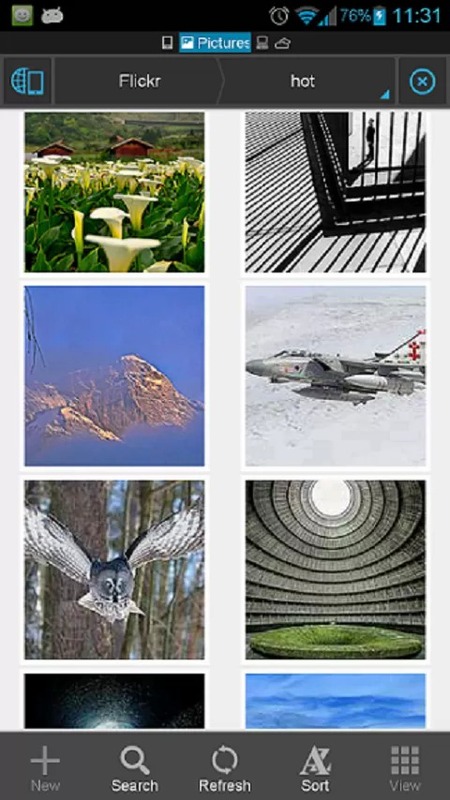 You might access the whole file system and data directories, and change permissions. Developers can visit our website for the developer interface for picking files from your applications, email attachments, etc. We’re working for a best file manager for users of ES, so, do not hesitate to CONTACT ES with your advice, or if you have any issue.